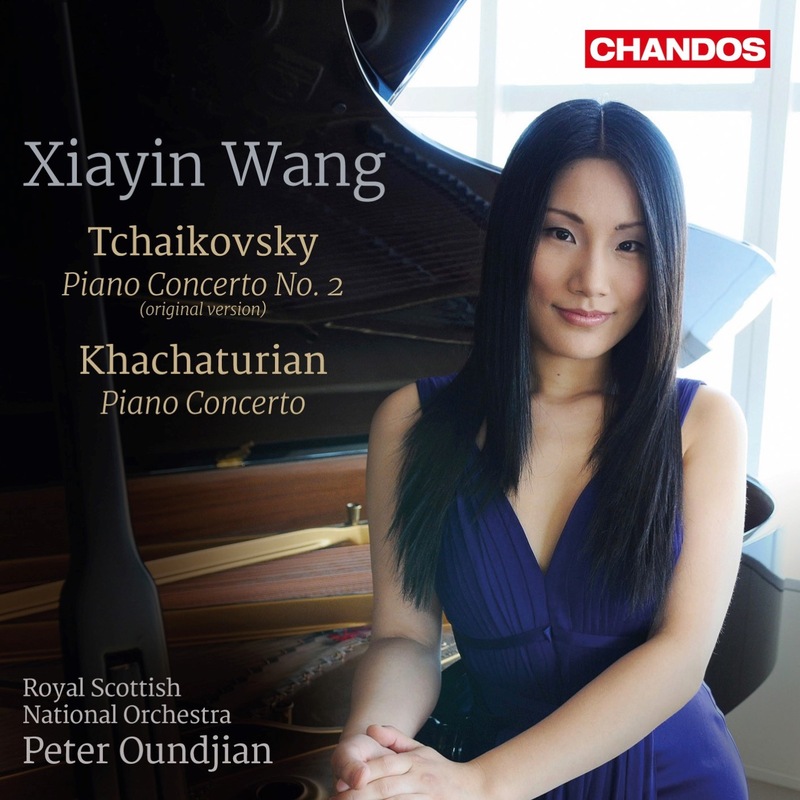 After a year off the concert platform, Xiayin Wang, a specialist in the romantic repertoire, presents a new recording of two relatively little-played piano concertos: No. 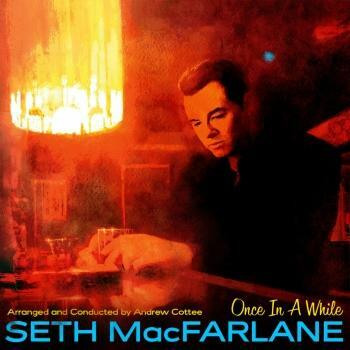 2 by Tchaikovsky, in its much lesser-known yet extremely virtuosic original version, and Khachaturian’s. The disc also marks the 125th anniversary of the Royal Scottish National Orchestra, here conducted by its Music Director, Peter Oundjian. 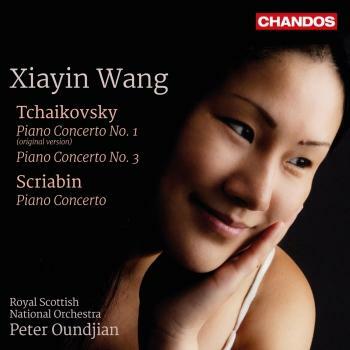 Involving the same forces as Wang’s earlier recording of American concertos (Editor’s Choice in the magazine Pianist), the album follows a performance in Edinburgh’s Usher Hall, described by The Scotsman as ‘breathtakingly athletic’. Composed more than fifty years apart, these pieces have perhaps only one thing in common, namely an opening grandiosity or grandeur. Yet, while Tchaikovsky in 1879, in his heyday, undercut imperial splendour with a wealth of contrasting material that pointed the way ahead to more experimental, post-imperial concertos such as Prokofiev’s Second, Khachaturian’s folk generalisations, vaguely Armenian or Georgian, remain the consistent thumbprints of a rather heavier style.